Unconditional love is the reason why God made mankind. It’s the reason the heaven and the earth exist. It’s the reason why you breathe. It was God’s unconditional love that created all there is in the material universe and in the unseen spiritual realm. Nothing exists apart from God’s love. 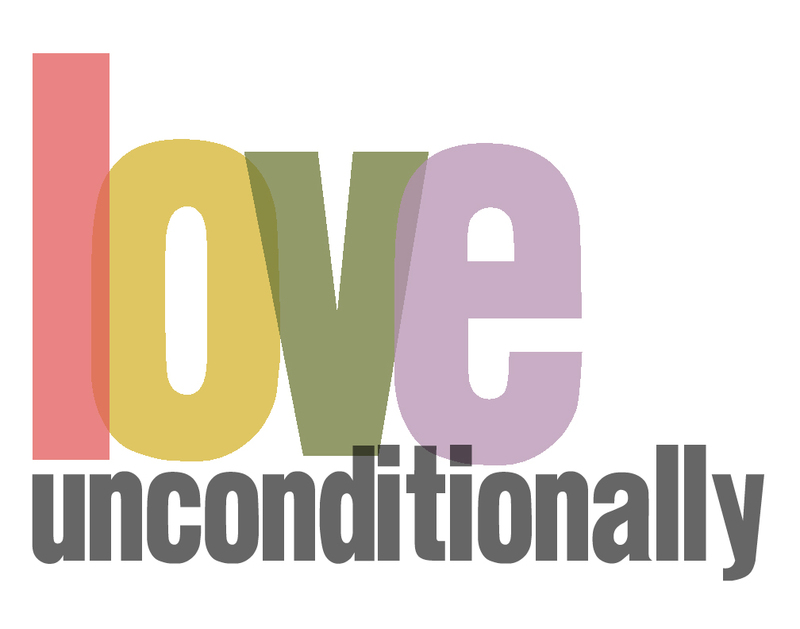 Do you believe that unconditional love is the reason for everything that is and that will be? God so loved the ‘world’ — everyone in it, not just those who love God. Man’s love is fickle. Even those who do love God don’t love Him all the time or to the degree with which He loves us. He loves us unconditionally. He foresaw mankind’s fall and worked out the only way to redeem him. He put up with generations of people hating him and killing people who love him simply because he saw the end from the beginning. All those who ever suffered for his namesake will be rewarded beyond the price they paid. It’s all in God’s hands. When things don’t seem right, I ask you to do two things. First, remember God’s love for you and others is unconditional. He never separates himself from us because of what we do. We separate ourselves from him for many reasons but the main is fear of what he thinks about us and what we’ve done or are doing now. Just remember his love is unconditional for you and others. Second, pray. In your prayer thank God for His love and ask him for guidance for what you need to do next. Talk to God as if he were your own father or mother, brother or sister. God likes when we are ‘real.’ Don’t transform into a pious religious person because God knows you as you are. He knows when you’re being real and when you’re putting on a show to please him. He’s after the real you, to help make you the person He wants you to be. Don’t be fooled — he knows your heart and what he wants you to be is perfect for you — you’ll just love whatever it is once you’re transformed into that person. Thank God for His love and pray for guidance in what you need to do, no matter what the situation. Remember God’s love is indeed unconditional and He’s always there for you. Often we love God and others conditionally. If this happens, then we love. If that happens, then we love. If something else happens we withdraw our love. That’s not unconditional love. That type of love is based on self, not on God and others. This is human love which is fickle — it comes and it goes in moment. To love unconditionally is hard. To love unconditionally you have to take yourself out of the equation. Accept others as they are and, with God’s help, help them discover who God wants them to be and help them get there. But you can’t do it for them. They have to do it themselves. Your role is to simply love, unconditionally, and let God do the rest. Here’s an example of God’s love. I John 4:10 In this is love, not that we loved God, but that he loved us, and sent his Son to be the propitiation for our sins. We were so far removed we couldn’t love God. But God, who loves unconditionally, reached out to us by giving His only begotten Son to pay the price for mankind’s wrongdoings. God provided the only way mankind could ever be reconciled to God. His son Jesus is that way. Maybe you don’t understand it all right now, and that’s OK right now. You have God’s Word, the Bible to help you understand why Jesus’ sacrifice was necessary and what it accomplished. There are many resources available today to help you understand these things. God so loved us that He gave us His Word so that we could know the truth about life, man’s fall, redemption through Jesus Christ and the ages to come. It’s all there waiting for you to discover it for yourself. God’s love is unconditional. Let’s love each other unconditionally also. The next time you want to respond in a way that’s less than love demands. stop yourself and pray. Thank God for His unconditional love for you and others, and ask for guidance on what you should do next. See what God will do for you. 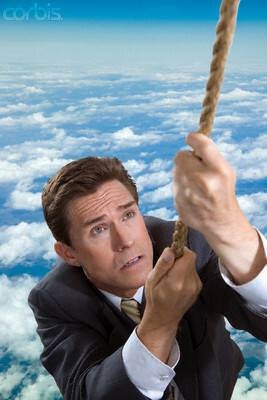 For the Love of God Grab the Rope! For the love of God I live and breathe. For the love of God I ask people questions and open conversations concerning the good news about Jesus Christ. For the love of God I don’t do things that I would do because of this body of flesh I live in. It’s only for God’s love that I exist. How about you? What are you living for? What is your big motivation for being the person you are? Do you experience the love of God in your life? Here’s a world-wide familiar verse of scripture that demonstrates how much God loves all people. Notice God so loved “the world,” not just some people who love him back. Imagine yourself in a ship that has a big hole in its hull. The ship is going down. There is nothing you can do but sink with it. But all of a sudden, a helicopter appears and throws you a line. It’s up to you to grab that line or drown. What would you do? Surely you’d grab the line if you have any sense of preservation, which is a God-given instinct. In this simple scenario, God represents the helicopter. God sees mankind in his present state of separation from himself. He seees man is ‘going down.’ Man will die, forever separated from God, unless God does something. And he sure did something tremendous! God sent his only begotten Son into the world to save it. His son did what he was asked to do, completing the righteous requirements of God’s justice. God raised Jesus from the grave and gave him a new body with eternal life. The good news is that anyone who accepts God’s sacrifice of his son on the cross is also given that gift of eternal life and will receive a new body just like Jesus’ resurrected body. Romans 10:9,10 If you confess with your mouth the Lord Jesus, and believe in your heart that God has raised him from the dead, you shall be saved. For with the heart man believea unto righteousness and with the mouth confession is made unto salvation. That’s how you can become ‘saved.’ You can go down with the ship, so to speak, or you can grab that life-line God threw to you which is Jesus, the Christ, the savior of the world. You didn’t ask to be born. That was outside of your control; you didn’t even exist to make the decision. It’s not your fault that you were born in a fallen state. Adam and Eve were the original sinners and sin and death passed on to the entire human race through them. But Jesus paid for their sins and for the sins of the whole world. God’s justice demanded what Jesus Christ provided. Jesus Christ freed man from all transgressions. That’s why eternal life is a free gift from God. It’s not your fault that man fell and God has provided a free way to get saved. All you have to do is confess Jesus is Lord and believe God raised him from the dead. Can you do that? Have you done it? If so, you are part of God’s family and shall never come into condemnation for absolutely nothing can separate you from the love of God in Christ Jesus. Here’s God’s Word to prove it. Romans 8:37-39 But in all these things we overwhelmingly conquer through Him who loved us. You are invited to join God’s family by confessing Jesus is Lord and believing God raised Jesus from the dead. Do you believe? Have you confessed? If so, welcome to God’s family!